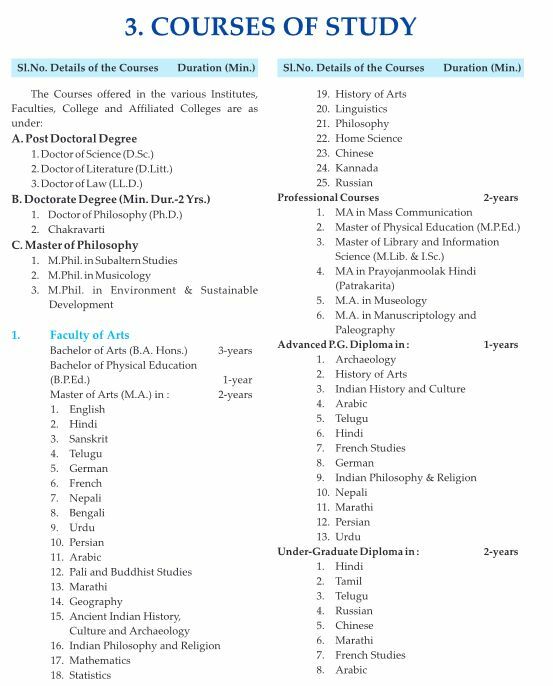 Does Banaras Hindu University offer the BBA, if yes then share the BBA course details with me asap? 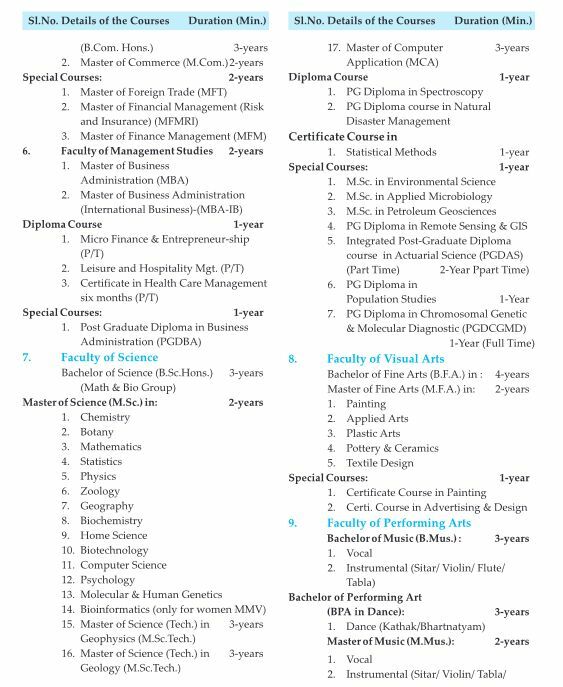 As per as my knowledge, Banaras Hindu University does not offers the Bachelors of Business Administration course (BBA). 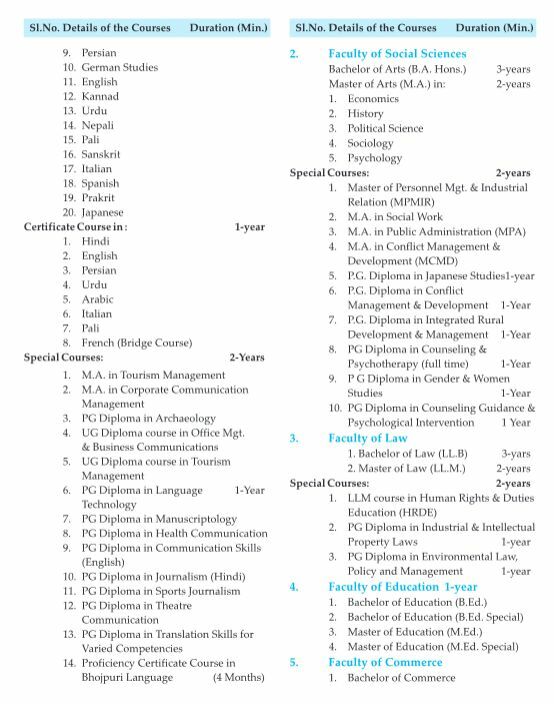 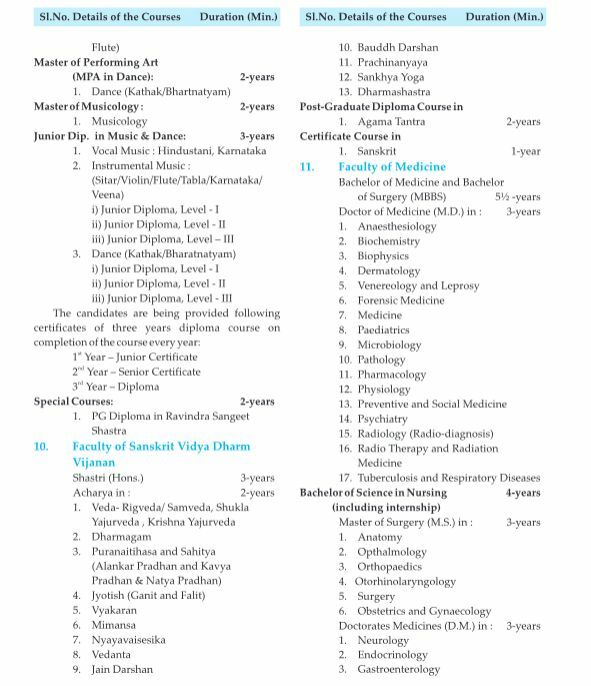 Admission in above courses based on the entrance exam scores.